LONDON – The team that brought you Game of Thrones are being flown into Great Britain in an attempt to rewrite the EU referendum as the country slides into chaos. Game of Thrones showrunners David Benioff and D.B. Weiss are flying to the UK by the British Government in a last ditch effort to rewrite the last five days of UK storyline. David Cameron announced the decision this morning, having watched the last episode of Season 6 of Game of Thrones. 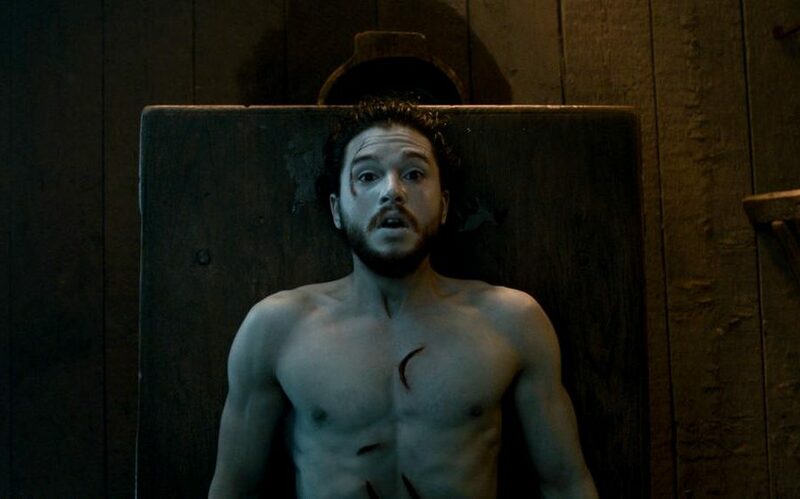 I got the idea after having watched the episode and thinking how good it was to see Jon Snow alive again. In fact, the boys have done a magnificent job of putting their heroes in some terrible predicaments and then at the last minute getting them out of their scrapes. I don’t know what they will suggest: it could be a red wedding or the birth of dragons, but frankly anything is better than letting the Tory Hordor, Boris Johnson loose. He would come up with a plot where all your favorite people are killed and as I’m not anyone’s favorite, I think I’d be pretty safe. However, it was revealed that George RR Martin was already in London writing the script for the Labour Party. Greetings from Idaho! I’m bored to tears at work so I decided to check out your website on my iphone during lunch break.